With hours of time and talent given to each print for the painting and research, you will receive an accurate, beautiful, unique decor item for your home. Last December you may remember, TSLL offered a giveaway of one of Modvin’s French prints – Anatomy of a French Meal. And having been a fan for over two years now, as I have their Les Fruits et Légumes de Saison print framed in my kitchen (it’s a great reference as well as beautiful to look at), I am excited to see Crystal and Jorge have added even more unique prints to their online boutique – the culinary herbs set has my eye currently. And they even have canvas market totes. 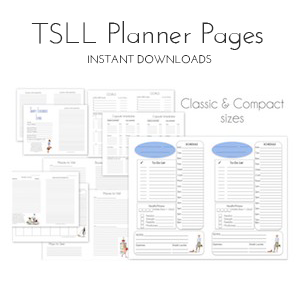 Update: August 2018 – Exclusively for TSLL readers, receive 10% off your first purchase with promo code TSLL. Modvin continues to be an sponsor of TSLL, and are excited to offer a giveaway during our annual French Week. What will the giveaway be? The France Map print (seen below and above). The winner will be announced here on the blog on Sunday, August 19th! Open to international entrants as well! In the meantime, Modvin has something for you to enjoy right now. See below. 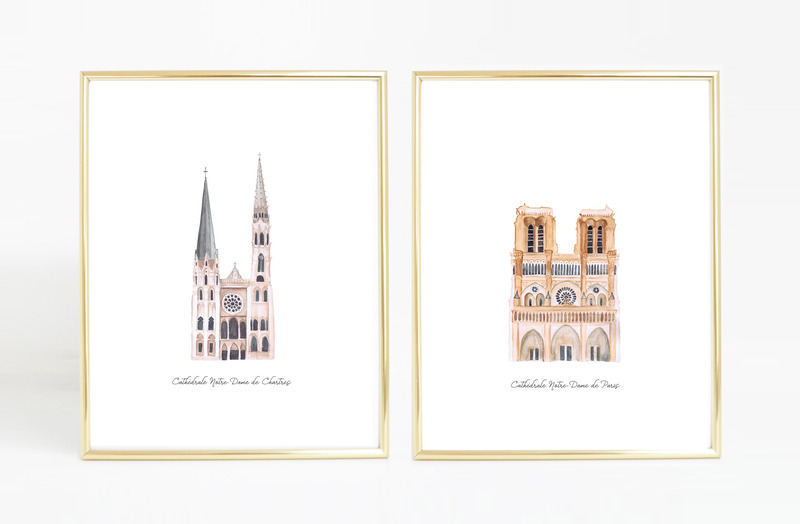 Because we don’t want you to have to wait to add a littl touch of France to your world, Modvin is offering the two free printables to you that you see just below – Notre Dame and the Chartres Cathedral. Simply click here and download before the end of August! You can enjoy the two printables on the left of Notre Dame and the Chartres Cathedral, simply by clicking here to receive your free downloadable. Love the simplicity of these prints. They would look gorgeous on a gallery wall! This would look magnifique in my foyer! I love it!!! So Beautiful! What absolutely lovely prints. I would love to own one. What a beautiful print! I can see this hanging on my wall now! Thank you! These are all so beautiful! I would love to see them on my wall! Charming! Such a clever map of France! You give me such joy; thank you. I look forward to sitting with a cup of coffee and reading your blogs. I will never physically be able to visit France so I have read all library books on anything French. I wish you a beautiful day! I love your illustrations on blogs, books and headers so looked them up just yesterday. And now this contest! Thank you for sharing. I never win anything, but I’ll certainly be purchasing several of their large illustrations for my home. These are so lovely and really seem to capture the pure whimsy that we experienced while in Paris last year! I would love to be chosen to be the guardian if one of these lovelies. Lovely, I would so love to win! I love these prints! They make me want to go back to Paris! Oh my gosh! I love this! I’m currently working on a display from my trip to France and Germany, and this would look beautiful featured in it! Also, I’m definitely going to have to check out their other prints! Oh how fun- and stylish too! Just beautiful! This print would inspire me to dream about all the lovely places in France I hope to visit some day! A wonderful giveaway, and thank you to Modvin for the free downloads !!! This print is beautiful! I just love maps, they make me so happy! After a lifetime my dream of visiting Paris came true this past May. My girlfriend and I had a wonderful time exploring this beautiful city. Now that my boys are out in the world starting their lives, I have a room to call my own. My French sanctuary is slowly coming together and with a couple of blank walls the beautiful artwork would be a lovely addition. Amazing! Downloading right now. This is just what I am looking for for my home office. A great way to add serenity to my study space. I always pick up a piece of artwork in my travels. They’re a great way to fondly remember a trip, they look great on the wall and are an excellent conversation starter when guest are over. 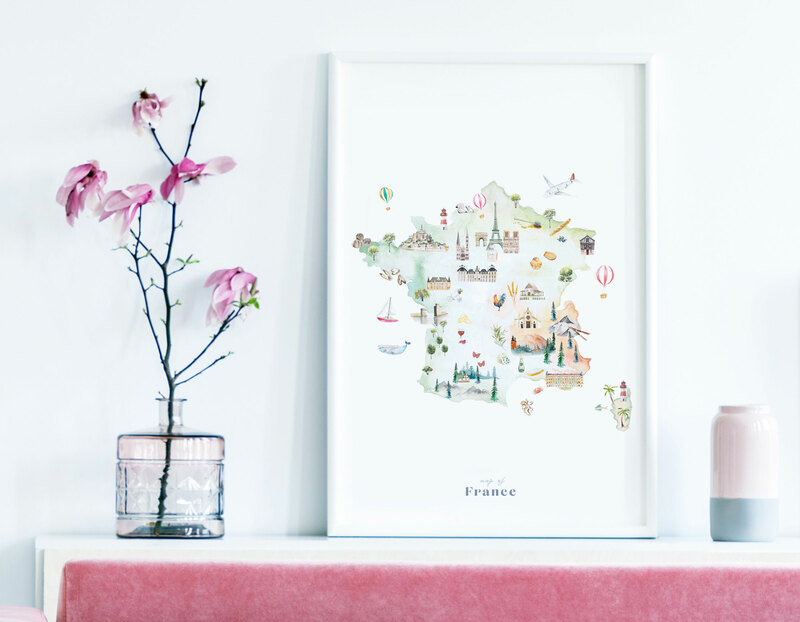 The illustrated map of France would be a lovely way to commemorate places I have visited, and inspire me to explore more in France. Such simplicity and elegance … their trademark! They are so light and fresh, adorable! Would be lovely in my office! Wow, these are beautiful! My husband romantically proposed to me on a surprise trip to Paris… cannot wait to purchase one of these to remind us daily of that beautiful moment. 🙂 Thanks for introducing us to the brand! The prints are wonderful and I would love to have one. Thank you for the opportunity. Lovely Prints! The map is my favorite. I will be purchasing for sure. I ordered a different print from Modvin that you featured in a previous post and love it. Would be excited to add this one to my home! Such beautiful prints…..I fell in love with Paris 9 years ago and look forward to going back next summer. What a lovely idea! Please put me on your List. I’m so happy you had such a wonderful, thorough visit to France. Delightful, I would love to have this in my home! Your podcasts are wonderful and I’m so glad I found your website. Merci! The print would look fabulous in my office…that lovely reminder of my brief time there a few years ago. It is absolutely gorgeous!! Love everything French!! Taking my daughter to Paris next spring and we can’t wait. Your posts are helping us during the wait and these prints would be fantastic on our wall! What a wonderful giveaway! Love Modvin’s illustrations of la Belle France! 🇫🇷 Merci, Shannon! Many thanks to you and your sponsor for offering this. I love it! I love this! Thank you for sharing this company!!!! Shannon, you are truly an inspiration. France is my dream and I always find my way there through your blog. Thank you for that. These prints magnificent! Beautiful style that is Simply Luxurious! These prints are simply elegant! I would love for one to be an addition to my home! These are stunning. What talent. This map is beautiful! Thank you Shannon, for sharing your adventures and introducing us to the artists. You’re just wonderful! They have a Rifle paper quality to them that is very charming. What a find! What a beautiful print! Merci for the giveaway. Super cute! Working on decorating our house so this would be perfect! I love French week on TSLL! And thank you for the downloads. I love the prints they look delicate and beautiful . Oh so sweet. I can’t pick just one! So beautiful! Please enter me in the contest. These are adorable! I hope to get chosen for one! Thank you Shannon for the generous giveaway!! I lived in France for a year and it was so transformative for me. I’d love this to hang in my new house here in the States to commemorate that! Perfect as a reminder of the trip I’ll soon be taking with my 84 year old Mother! ‘Merci’ for a lovely week of all things French! I would love to have one of these prints in our home!!! Lovely prints for any home. Love these prints and all the wonderful content from French week! What a beautiful way to share your art! What a beautiful print! Enjoying French week. Thank you, Shannon! Superb prints, so chic! Please enter me in the give-away. Lovely prints! Will need to check out the Canada ones! What amazing giveaways during French week! These are lovely. French week is so much fun! I couldn’t wait for a few free minutes to devour today’s posts. Shannon, thank you for all the knowledge, beauty, and joy you share here daily. This print has been on my wish list, so even if I don’t win, I will be purchasing. 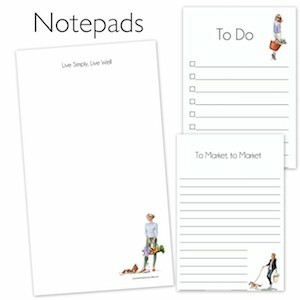 The free printables are lovely, as well. Love French week……LOVE THIS PRINT!!!!! Lovely! Never thought the simplicity of the prints could be so mesmerizing! Currently dreaming of Paris! So lovely ~as are these prints. Thank you for the beautiful inspiration you offer week after week. Reading your blog is a part of my day that gives me great pleasure! Charming and clever! I love maps! I love the simple and instantly recognizable designs! That would look great in my study! Love the Modvin print I ordered last year. It has its own special place in my very small kitchen! What a lovely way to remember such a wonderful abd magical place!! Oh, how I’d love to win this beautiful print !! Merci, Shannon and Modvin !! Love finding unique vendors like Modvin. Thanks Shannon. Another way to cherish la ville fantastique!!! 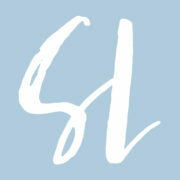 Love, love your blog and all things Francophile! So charming! The map would look great in my spare bedroom! Gorgeous print of France. I would love to enter the contest to receive it! Thanks. BTW – I love the prints from your TSLL French Week 2018 video!! Thanks! Those are actually not prints, but original illustrations by Inslee, the talent behind all of the illustrations on the blog. She is truly amazing, and I feel fortunate to work with her. I enjoy your artwork on your blog. The print you have chosen to give away is lovely. Thanks for having this giveaway. Thanks for this giveaway! Been meaning to decorate the house with something different and these prints are absolutely beautiful !!! What a lovely print! It reminds me of the artwork from some of my very favorite books as a child. So whimsical and precious! Thank you Shannon for sharing in depth your French trip. We all benefit from your passionate curating of what’s best in life! Not being able to get away to France at the moment, sounds a bit sad, but looking at these wonderful pieces allows my imagination to run away anytime and escape to a dreamy land. This map is beautiful! I’m very interested in France and would to visit one day. Would love it, it’s a beautiful print. Thank you for sharing this site. Lovely prints!! Beautiful give away! You have great sponsors. What a lovely print and thoughtful giveaway. I’ve been looking for the perfect print for my bathroom wall for some time now… this could be it ! These prints are absolutely delightful. Thank you for making me discover Modvin and for the nice giveaway. Monday mornings have never been the same since I discovered your podcast! I love to see them download into my library! Thank you for making a Monday morning simply luxurious! This is beautiful. It reminds me of my time spent in France when I was studying French at university. Beautiful prints! 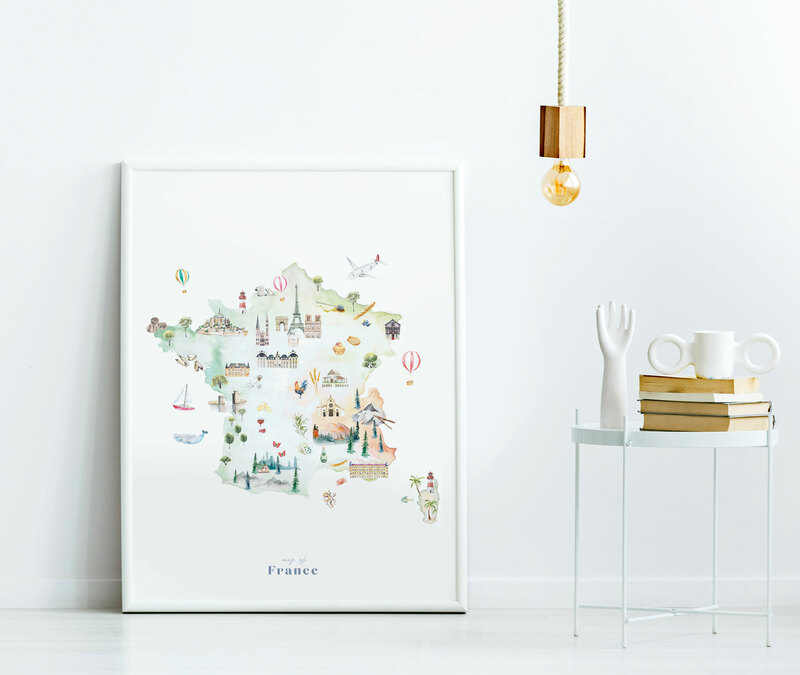 The map of France print would look lovely in my library. It would be a continual reminder of the dream vacation I’ll be able to take one day. 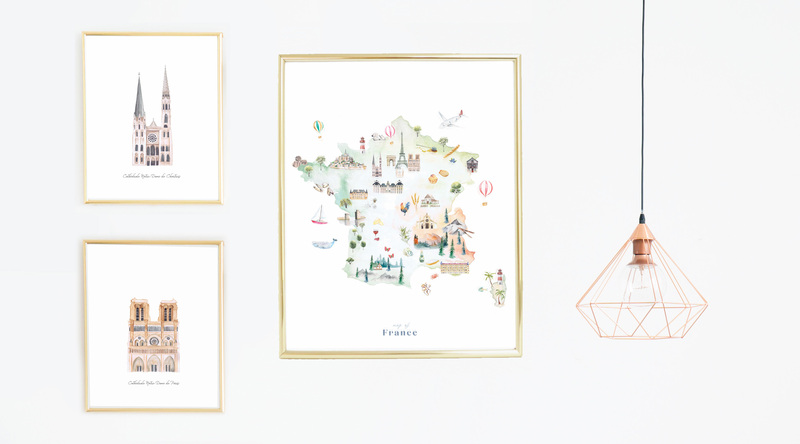 I would be thrilled with this lovely print to inspire my dreams of visiting France one day! These prints are absolutely lovely, sweet with just a hint of whimsy. Thank you, as always, for bringing us beauty, charm and simplicity every day. I love their prints as well Shannon! Thank you for French week, I am enjoying the journey. I LOVE FRANCE – WENT TO PARIS WITH MY DAUGHTER IN 2014 – CAN’T WAIT TO GO BACK!